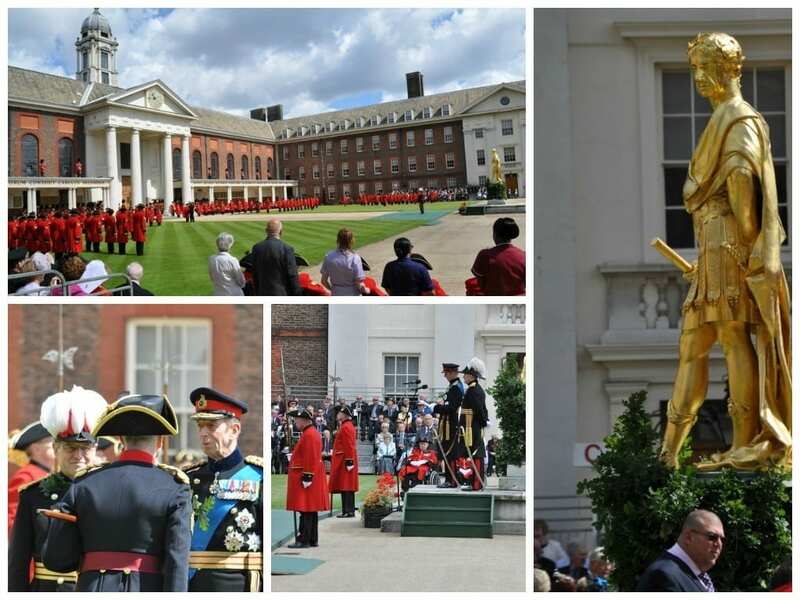 We had to be ready for the possibility of rain…but as you can see Founders Day at the Royal Hospital Chelsea was a great success this year. Rehearsals were conducted in advance and it was a honour to be part of an event which was planned, prepared and implemented with the best of British precision. Founders Day was one of the events we have now done for the Royal Hospital Chelsea, after being awarded a 4 year contract as the official AV supplier . Covering a wide range of events including anniversaries, royal visits, ceremonial services and presentations.